Did you know that the U.S. Construction industry has been having great growth over the past few years? Every year we consistently up our spending on construction projects in both the residential and commercial sides. More construction projects are also bringing a higher demand for contractors. Just three years ago, the Contractors State License Board (CSLB) reached a milestone when they issued the state’s millionth contractors license. 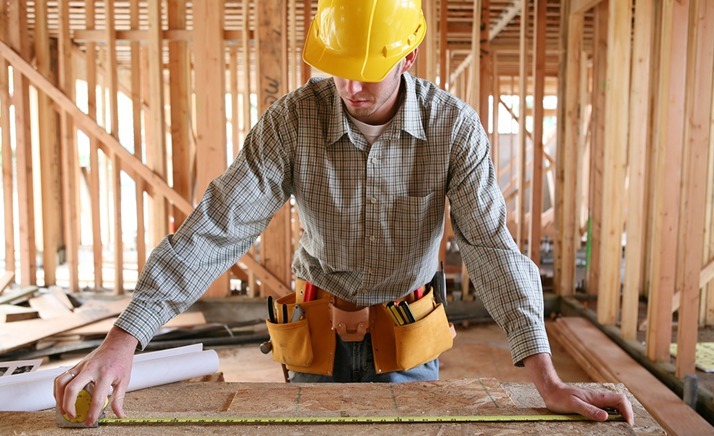 With more contractors at work, there is a higher demand for Contractors Insurance. There are a lot of inherent risks with a contractor’s line of work. Of course, a large risk is present for any business that doesn’t operate in a space that they own. Anywhere that a contractor is working belongs to someone else, so there is always a possibility that existing property could be damaged, that a job could be done sub-par and could call for a lawsuit, or that someone gets accidentally injured from the work the contractor is doing. We know that this makes contractors insurance a hot ticket item — one that your clients NEED, and one that you may have a hard time finding access to. Abram Interstate now has a broad market for contractors in many fields!